Our healthy Evac. System is the ultimate solution for keeping Dental Mercury out of our precious water supply. Our Amalgam Removal System completely eliminates dental Mercury from entering the wastewater stream. We are currently the only company in the nation that captures 100% of dental wastewater and completely eliminates dental Mercury from entering the wastewater stream. We have won multiple awards for our system, The Dental Advisor awarded our system the Top Amalgam Containment System for 2015 and gave us the highest rating of any product they have ever tested. Current regulation requires dentists to install an amalgam separator that is designed to remove 95% of solids. However, these requirements do not capture Mercury that is dissolved into the dental water. Our extensive research has concluded that the current regulation regarding this law is not meeting the standards implied, it is like putting a Band-Aid on a large wound. Pioneering the Future of water Preservation. Our amalgam removal process goes beyond what other companies across the nation are doing by not only containing 100% of all chair-side dental waste but, by also recycling dental waste back to a non-detect Mercury free water. We are pioneering the future of water preservation by inventing a process to eliminate Mercury from our water supply. 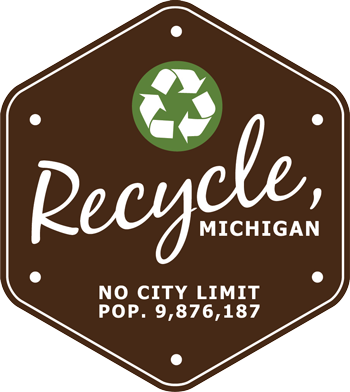 Since 2013 we have recycled nearly 230,000 gallons of water, this has saved over 3.6 million acres of lake from Mercury contamination. As we continue to grow this preservation will only increase. We are striving to protect one of our most valuable resources! Installing the HG Containment System not only is the best option for a dental facility, it is also the best option for the environment!